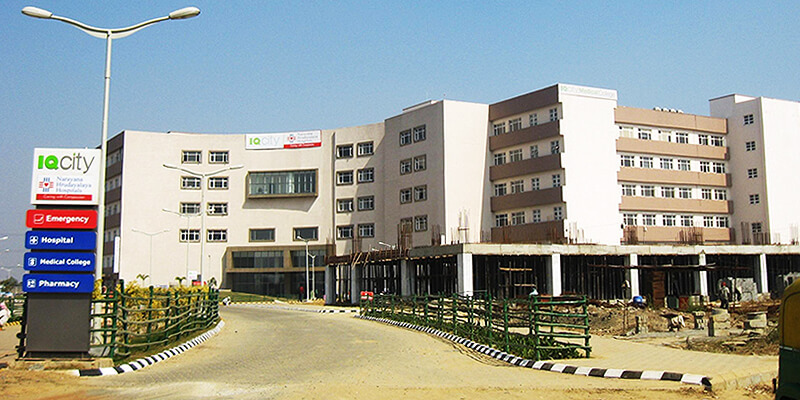 IQ City Medical College, located within Eastern India's largest Health and Knowledge Campus spread over 100 acres, is ranked among the top medical colleges of Eastern India. The Medical College has been granted recognition for undergraduate and postgraduate courses - MBBS(150 seats) and MD (18 seats in Pre and Para Clinical subjects) respectively by the Medical Council of India. 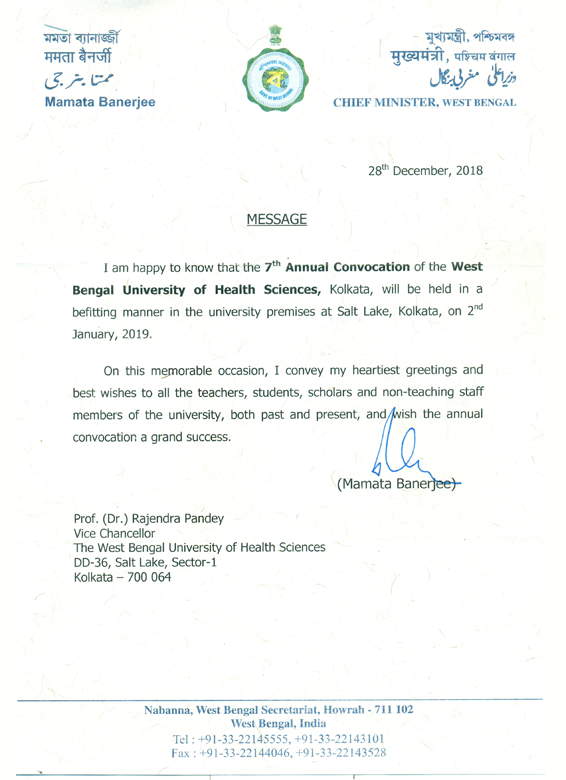 The first batch of the Medical College passed out in the year 2018 with over 57 honours to date. IQ City Medical College equips its students with the latest in medical education at par with the international standards and promotes quality health education and research pertaining to the needs of the community. The students get a hands-on learning at 798 bedded IQ City Narayana Multispecialty Hospital across 22 fields of specialization and super-specialties. MBBS – Yearly intake of 150 students. The Admissions are done through WBMCC central counselling for the eligible NEET qualified students. MD – 3 students each in Anatomy, Bio-Chemistry, Community Medicine, Microbiology, Pharmacology, and Physiology. The admissions are done through central counselling for the eligible NEET qualified students. Paramedical Diploma Courses – 55 seats (DMLT 10, DRD 8, DOTT 8, DOPT 6, DCCT 6, DCLT 5, DPFT 2, Dialysis 10). The admissions are done through the State Medical Faculty of West Bengal (SMFWB) central counselling.